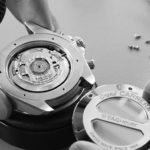 We’d like to add a Lead Refinisher to Crown & Caliber’s team of watch service professionals. 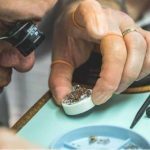 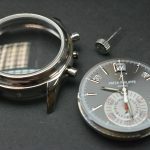 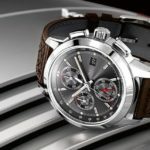 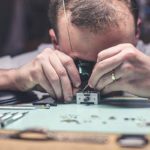 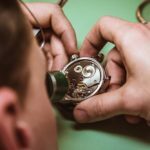 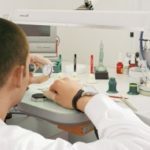 This person will not only focus on cleaning and polishing timepieces, but he or she would also train and lead future members of the watchmaking team on refinishing procedures. 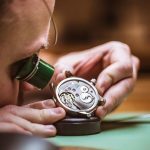 Learn more about our watchmaking team and values here !